Clare has specialised in teaching one to one and small group Pilates & Yoga classes for the past 15 years. Whilst running Revitalise, she has been responsible for hosting and working alongside a wide range of Pilates and Yoga teachers. She can immediately tell when someone has attended a high quality training school and Harmonise has been set up to be just that. Clare holds a PTTLS teaching qualification, a L3 ‘assessing Vocational skills’ qualification and has organised, structured and delivered over 15 successful Yoga and Pilates teacher trainings since setting up Harmonise in 2014. Clare is known for her clear explanations and hands on approach to teaching ensuring that the participant understands and performs each move to gain the maximum benefit from each exercise. 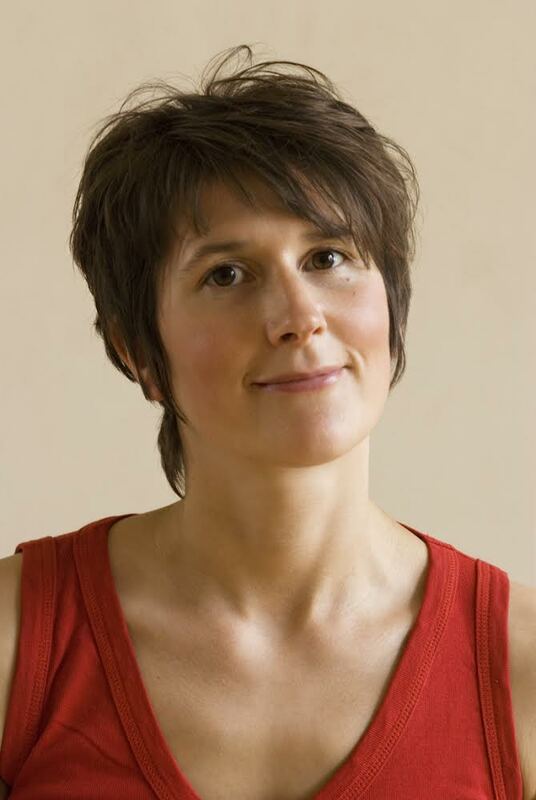 Clare incorporates all of her sports injury knowledge and fitness knowledge into her classes and uses small equipment in her pilates classes such as flex bands, foam rollers, fitness circles and toning balls which assist with modifications, and helps to add resistance, focus and variety to classes. Clare also teaches pregnancy pilates and yoga and holds the YMCA qualifications in pre and post natal exercise. Clare knows what it takes to be a successful teacher and will do everything she can to ensure you become just that! Everything she has learnt over the past 20 years will be passed down during her teacher training course. She is extremely passionate and enthuisastic about teaching and loves to keep herself up to date with industry trends and attends ongoing development courses. Clare holds a PTTLS teaching qualification and a qualificaiton in ‘Assessing Vocational Skills’.